Canada: East-West Foods Distribution Inc. 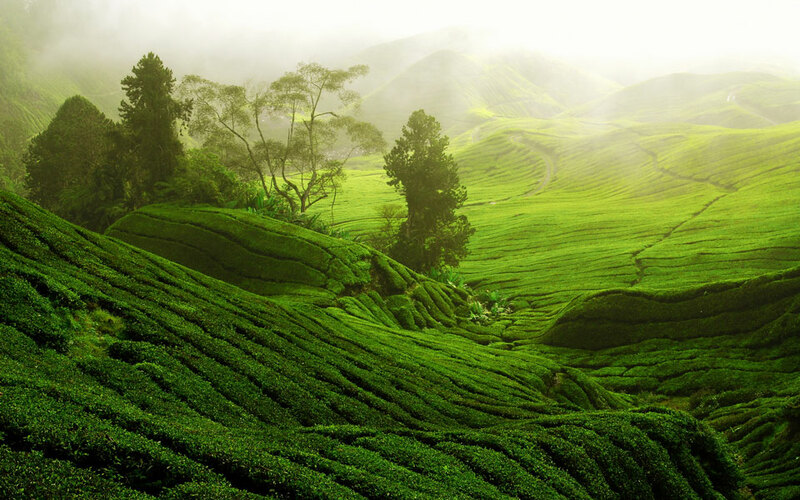 The symbol «Lion with the Sword» is the guarantee, given by the Government of Sri Lanka, that «CHELTON» tea is high-quality 100 % Ceylon tea, collected and packed in Sri Lanka. 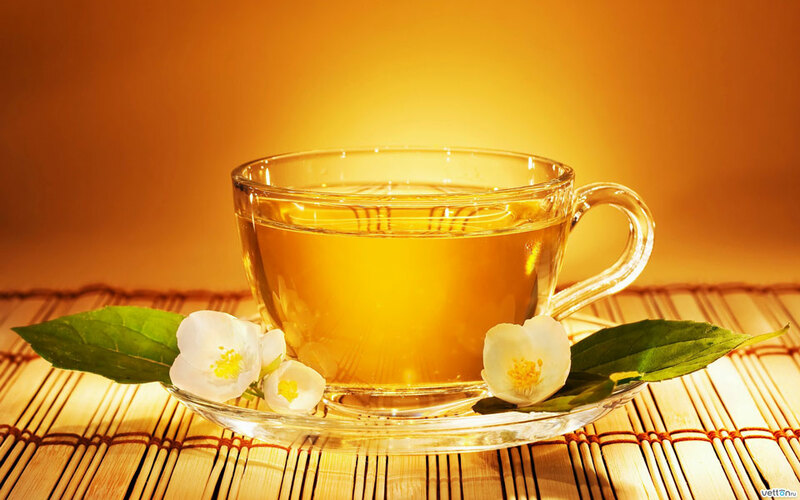 Only tea of the highest quality acquires the right to have the symbol « Lion with the Sword » applied to its packaging. 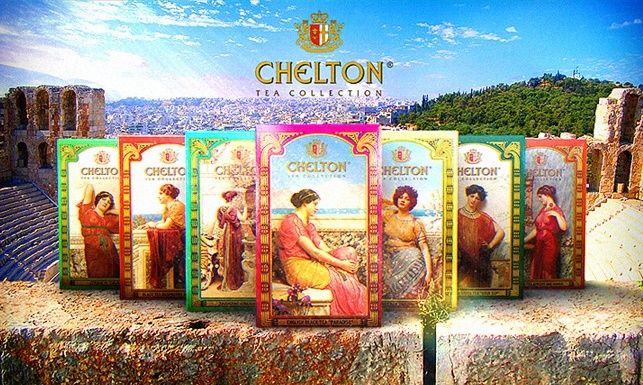 You make the right choice by purchasing "CHELTON" tea!